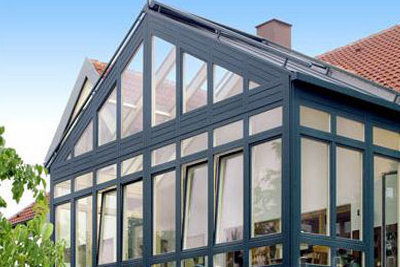 Ballan Glass is a division of Commercial Glazing. We offer quick and efficient service in rural areas surrounding and including Ballan for any glass repairs or glass installations. Whether it's a new glass for your nursery hot houses, glass for your factory that needs repairing or glass for your showerscreen doors at home, we can do it.